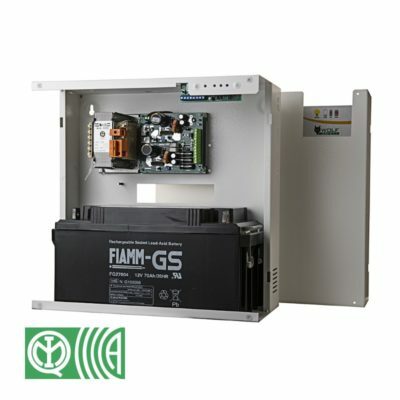 WOLF SAFETY projects and realizes certificated power supplies, charge power supply, power supply for fireand unit power supply. 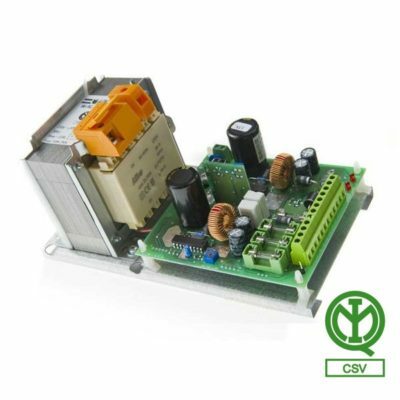 WOLF SAFETY Power Supply Units line is made by low voltage switching type units. This technology allows minimum heat generation together with small dimensions. 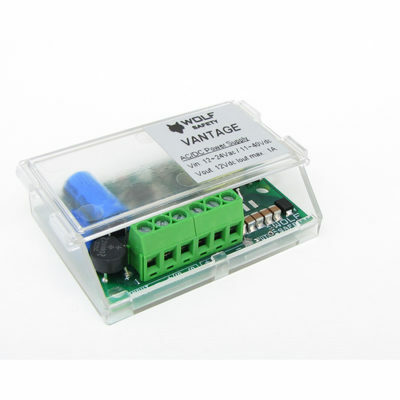 The WOLF design choice uses a power transformer to reduce the total voltage on the primary fuse with a low voltage electronic card for power control, stabilization and to protect the output. The two parts are joined by a mounting and fixing bracket. 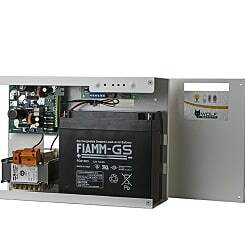 All power supply units have large section terminals cart and test point to measure Voltage electricity supplied. 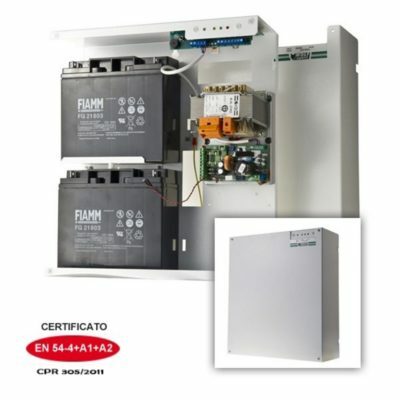 All models with more than 1Ah power supplied are IMQ certified. ALL 13 VOLT POWER SUPPLY UNITS AREADJUSTABLE FROM 12 TO 14 VOLT. 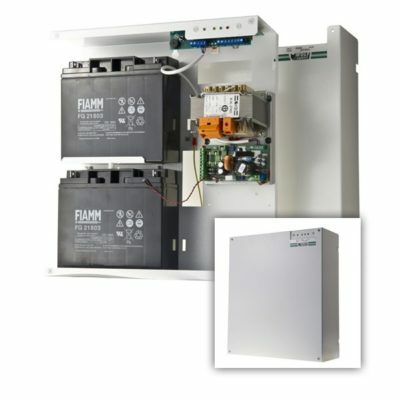 ALL POWER SUPPLY UNITS ARE EQUIPPED WITH A 27 VOLT TEMPERATURE COMPENSATION FOR BATTERY RECHARGE AND ARE ADJUSTABLE FROM 24 TO 28 VOLT AN 20° c OPERATING TEMPERATURE.